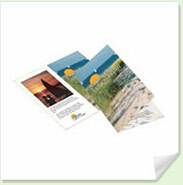 What will it Cost to Direct Mail My Marketing Pieces? Note: If you are a non-profit organization, you may be qualified for additional postage discounts, please call us for a quote. The table above represents our 2-4 business day print turnaround for Presorted First Class (3-5 business day mailing turnaround) NextDayFlyers provides other direct mail solutions for pricing and print turnarounds. What is a Mailing List and How Can I Get One? A mailing list is a generated list of potential customers that we send your mailing to and can be customized to meet your specific marketing needs. We can target based on a variety of demographic and geographic data, from income to age to education level - we can even target by hobbies! After choosing direct mailing in our order process, our customer service rep will quickly contact you to help you create a custom list that works for you. At NextDayFlyers, you can rent a list from us or use your own list (in CSV or Excel format). 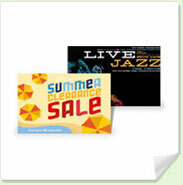 Save on shipping costs: We mail from our facility. 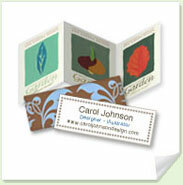 Save on postage: We qualify for presorted postage discounts and hand the savings over to you. Save on wasted postage: Our CASS software cleans up your mailing list, removing bad addresses and correcting others to postal standards to reduce undelivered pieces of mail. 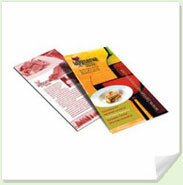 “ My clients LOVED the brochure you printed. is fantastic! Far superior to any other online printing company? “ I love the quality and low pricing! budget...and NextDayFlyers is the perfect match.